Amit Fulay leads the News Feed Product team at Facebook in Seattle. Prior to Facebook, Amit led the Real Time Communications Product team at Google from 2010 to 2018. At Google, he is credited with launching Hangouts, Allo and Duo. 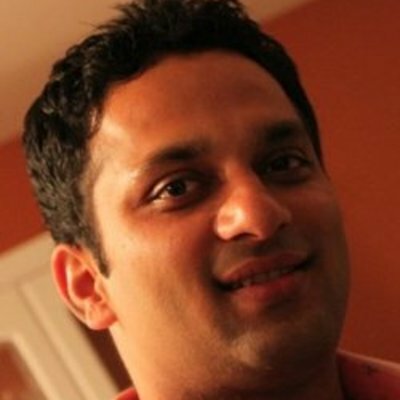 Prior to Google, Amit was the Director of Product at Jambool, a social games monetization startup that was acquired by Google. Amit holds a Masters in Computer Science from FSU and MBA from University of California, Berkeley. He is passionate about helping budding entrepreneurs succeed.